Historical Museum in Erie Canal Village of Newark. Largest village in Wayne County. 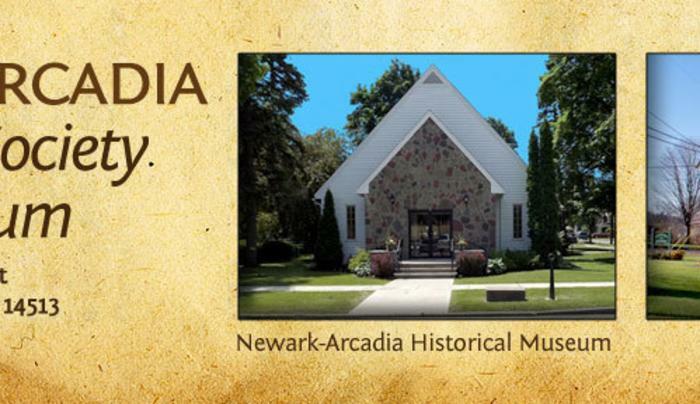 Many exhibits (changing) interpreting the history of Newark and town of Arcadia. Gift shop.